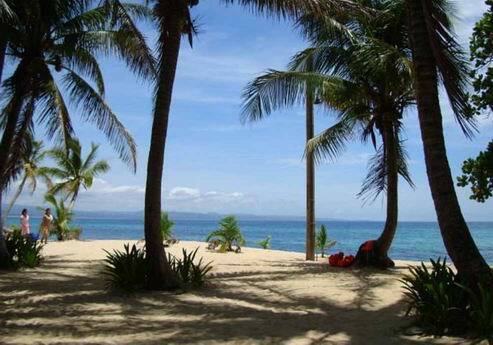 Are you planning your vacation in Pagudpud Ilocos Norte? Do you want high quality, Western standard lodgings at an affordable price? 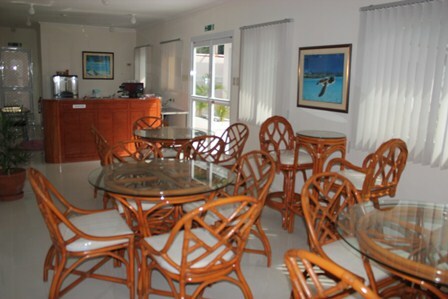 Somewhere that exceeds your expectations, somewhere super clean and welcoming? Come and stay with us at our popular Boutique Hotel - Tartaruga's. We are less than 100 meters to the famous white sands of Saud Beach. There is a good reason why we are a TripAdvisor award winner. We are also Philippine Department of Tourism (DOT) accredited. What is a boutique hotel you may ask? It is defined as small and intimate and luxurious hotel, offering enhanced levels of personalized service, privacy and more. That is what we deliver! Tartaruga’s Hotel is the only boutique hotel in Pagudpud, and perhaps even in Ilocos Norte. We have just 8 very comfortable rooms, and each has high quality rattan furniture and beds with 5 star hotel grade queen sized mattresses and bedding that assures a great nights sleep. All rooms have flat screen televisions and cable TV. 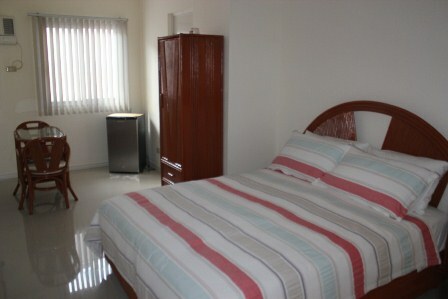 Also each room has a refrigerator, quiet and energy efficient air conditioning. Our bright and cheerful en-suite bathrooms have hot and cold water with quality towels. We also provide free WiFi for hotel room guests. Tartaruga’s has a secluded guest veranda to relax on, and also there is our coffee shop, where we make extremely good Philippine coffee on our quality Italian Espresso machine. Our restaurant is renowned for quality affordable food from our international menu so that you, our guests can relax and enjoy Pagudpud. Beautiful one day and perfect the next, many say it’s the Boracay of the North, we say it is........Boracay As It Once Was! Ilocos Norte is synonymous with warm tropical sunshine, azure blue skies; the most stunning turquoise blue and crystal clear water and sparkling white sands. Does it sound too good to be true? It really is that beautiful! The pure white sands of Saud Beach was voted as the most beautiful beach in Asia and best of the beaches in the Philippines. Imagine a beach without too many tourists, no jet skis, no strip of seedy bars and not even a McDonalds, just you! 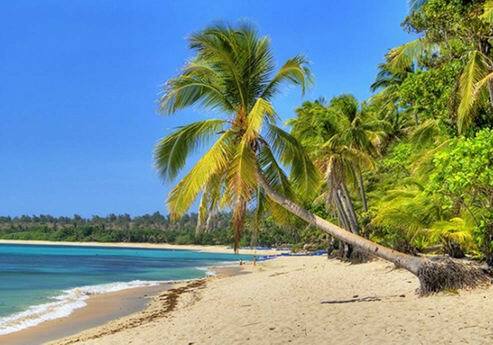 When you arrive in Pagudpud, What do you want to see? Where do you want stay? Where do you want to eat? Where is the most beautiful beach in Asia? 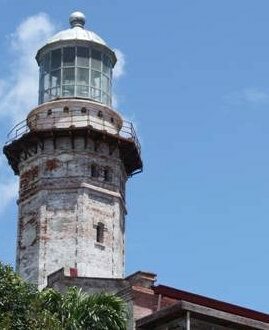 This website is all about Pagudpud, and the sights to see around the area. There is much to see and experience.